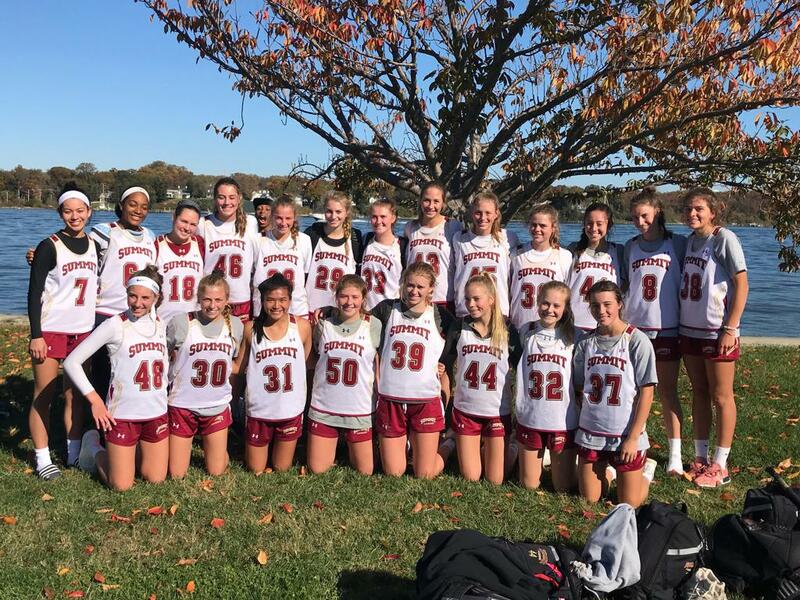 We are a girls’ lacrosse club that educates, coaches and inspires young women to have respect for others, show commitment to community, strengthen their sense of personal integrity and improve their lacrosse skills. 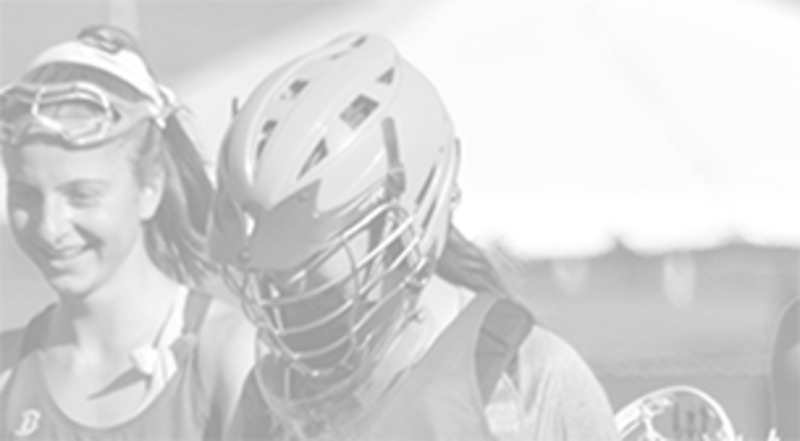 As a player for Summit, there are many opportunities to increase your skills and be seen by college coaches both in Colorado and across the United States. 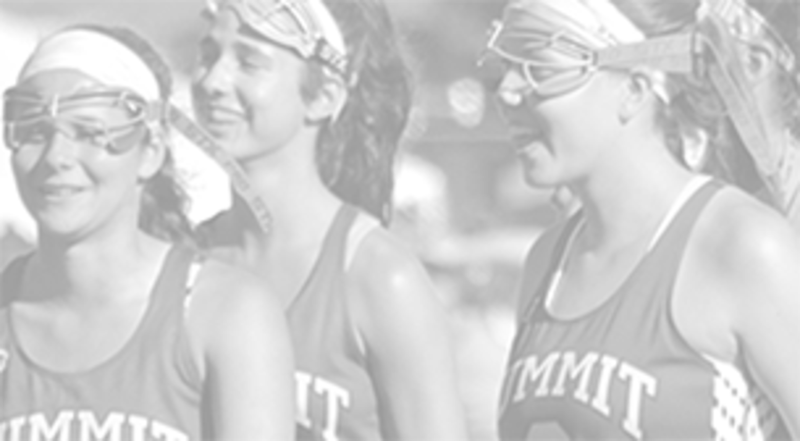 Summit takes pride in the number of players that choose to compete at the collegiate level. We are here to offer help with the recruiting process. ©2019 Summit Lacrosse / SportsEngine. All Rights Reserved.